6 KW, 10 KW, 25KW, 35 KW etc. 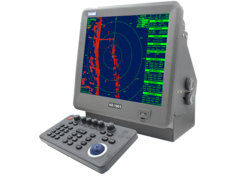 Radars Arpa & Non arpa, Autopilot unit with gyro compass, Echo sounder, GPS, Anemometers, AIS, Speed log, Navtex receivers and course recorders. In order to meet excellent quality standards, we are supplying Arpa Radar. We at Y.A. 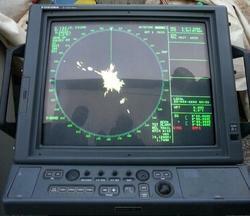 Marine Specialize in providing Marine Radar for the vessel of all kind.